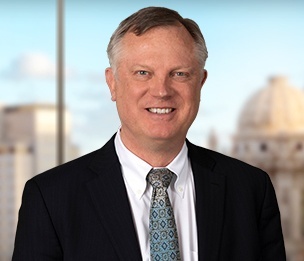 Paul Boken is Dykema's Chief Operating Officer and is resident in the firm's Chicago office. As COO, he oversees all administrative and operational functions of the firm, including finance, marketing and business development, human resources, practice management, operations, and information technology. Mr. Boken has many years of financial and administrative management experience with both corporations and law firms.